You ain't never had a friend like Genie! 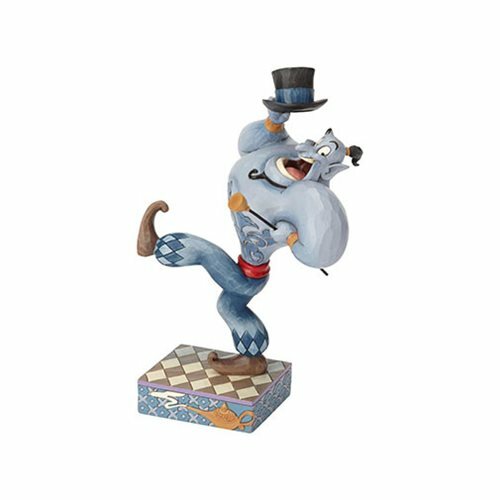 Jim Shore captures the Genie's fun, comical spirit, as he dances along with a cane and top hat, entertaining his adoring audience. 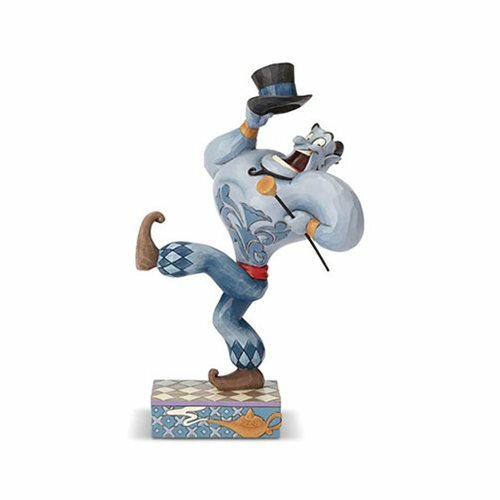 Make your wishes come true with this playful Genie in your magical collection! 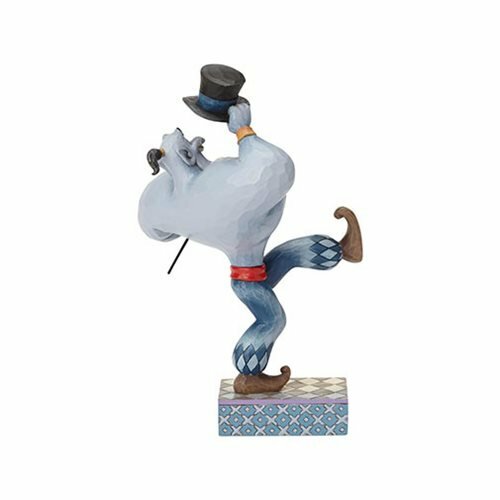 The Disney Traditions Aladdin Genie Born Showman Statue by Jim Shore is made of stone resin. Measures about 8 3/10-inches tall x 5-inches long x 4 1/2-inches wide.